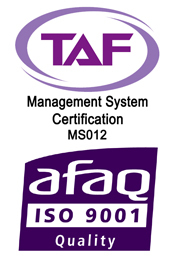 Innohealth was established in June 2005 and is certified by the International AFAQ. Our focus is importing and developing finest flavors and natural health products to Asia market. Our commitment to our customers and our innovative approach to research and development have allowed us not only to provide the right products to meet the customer’s needs but also to adapt to the constant changing market. FAX：+886-4-2376-9300 Address：台中市西區五權路1-67號14F-1 / Room 1, 14F., NO.1-67, Wucyuan Rd., West District, Taichung City 403, Taiwan R.O.C.